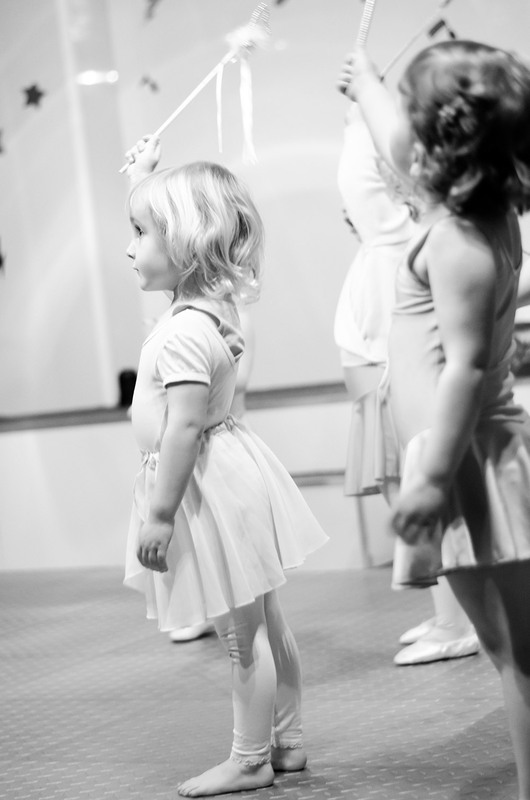 Nursery Dance for 2.5 yrs+ – New class time added! We absolutely love our classes for little dancers here at JC Dance and are excited to start a brand new Monday morning class after Ocober half term! Classes are 30 minutes and are kept small, with no more than 12 children per class. Your child’s first class is free and you can pay weekly whilst they settle in (£4) – after that payment is in half term blocks… your class fee also includes free play afterwards!